It is a well-known fact that customer experience plays a significant role in sales rate increase when it comes to e-commerce. The easier it is for a website visitor to find a product and the more comfortable he/she feels in your storefront, the better it is for your business. Taking into account the importance of customer experience in the e-commerce industry, we would like to talk about IWD Magento 2 AJAX Scroll Extension. In essence, it is a module the primary task of which is to optimize customer staying on your website as well as streamline search process. As a result, it will pave the way to higher sales rates and client satisfaction. 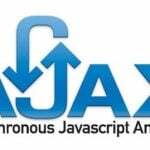 More AJAX plugins are available here: Magento 2 AJAX extensions. 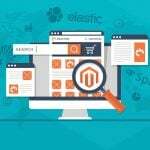 To get a better understanding of what the Magento 2 AJAX scroll extension is designed for, we are going to provide you with more detailed information on the features it offers. For the Magento Infinite Scroll tool applies AJAX, you can provide your customers with the on-scrolling approach which allows them to search for products with no need to reload pages all the time. 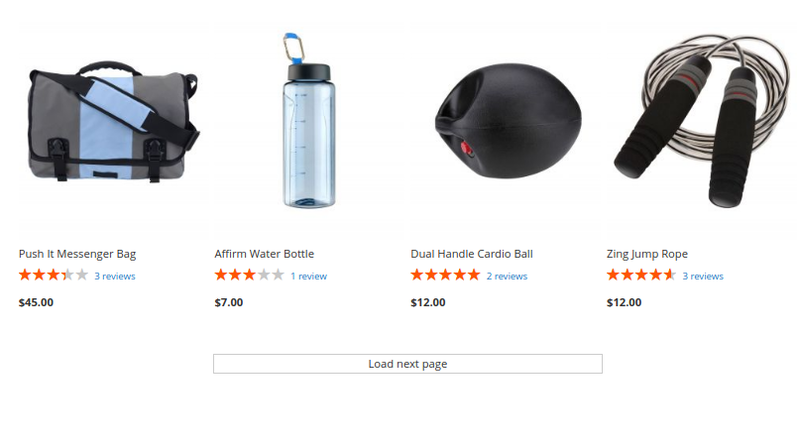 The only thing they will have to do is to scroll the category page down, and products will automatically appear on the page. As a result, you can make a considerable contribution to the speed you customers move to checkout with for it dramatically decreases the time necessary to find a specific item. We all know how much time it takes off and on to reload a page. So, this feature makes the module a perfect solution to improve customer experience. However, you can also offer the ability to your clients to possess the control over when the products are to appear, by placing a particular button. 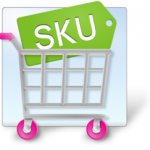 Once it is clicked on, the website loads other products from the category your clients find themselves in. By applying this method, you can evade product loads which your customers haven’t asked for as well as stray data-utilization. In case, you prefer traditional pagination, the IWD Infinite Ajax Scroll Magento 2 Extension comprises this approach as well. So, you can keep everything simple and place a traditional way of browsing product categories: choosing a page number. In fact, the Infinite Ajax Scroll extension allows you to leverage all three types of paginations and, furthermore, you can apply different loading methods on separate pages. As a result, you can configure the module to make it correspond the needs of your business. Please check out the document which can assist you in extension utilization as well as answer questions on configurations once you download it. The first pagination method we would like to demonstrate is Upload after Button click Mode. As you see in the screenshot, once your customer reaches the bottom of the category page, the module offers to display more items, remaining on the very page. The next approach is Ajax Scroll Mode. As we have already said, the Magento 2 AJAX scroll extension demonstrates automatically more products whenever a client gets to the bottom. Neither page reloads nor extra efforts needed. 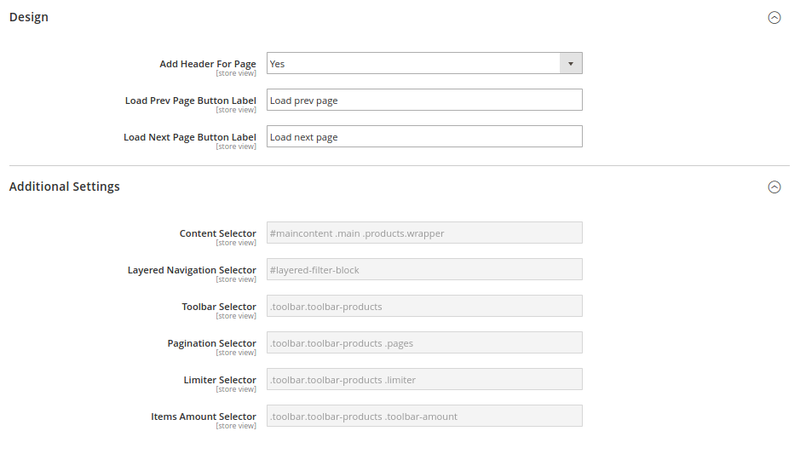 And finally traditional Magento pagination. You can move around pages, clicking on a particular page number. 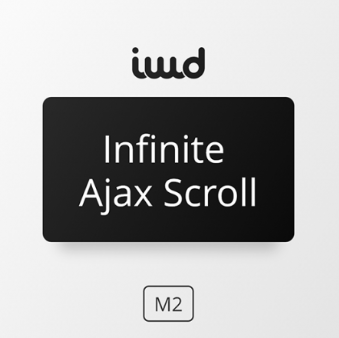 So, let us see what can be configured in the backend of the IWD Infinite AJAX Scroll Magento 2 module. As you might observe, in the section of General, you can enable/disable the extension’s functionality as well as define the way it will function. Just choose a pagination method (Ajax Pagination Mode / Ajax Scroll Mode / Upload after Button click Mode), and, subsequently, select pages on which you would like to apply the chosen pagination method. Besides, the Magento 2 tool allows you to add a Header for a Page as well as customize the way Load Page Buttons are showcased. Scrolling down a little bit, you will find the Additional Settings section, so you can configure the module to make it suit your business. For we have discussed the features IWD Infinite Ajax Scroll Magento 2 Extension offers, we can state that the tool does have a considerable impact on customer experience in your Magento storefront. Apply state-of-the-art technologies, increase your sales rate. Moreover, the Magento 2 AJAX scroll extension’s cost starts at $25 which is nothing for such a feature.